This isn’t (obviously, I hope) a music blog. But I have, inexplicably, landed on a few music PR lists. 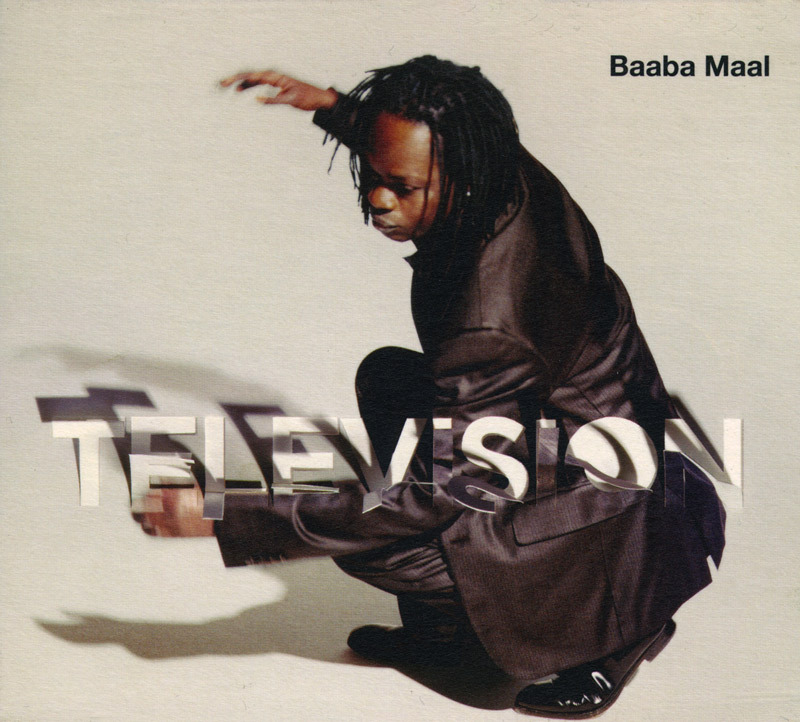 Most of what passes over the transom is of little to no interest, but this is really good: an alternate version of “International,” from Baaba Maal’s latest album, Television, that’s apparently been re-orchestrated for live performance. Television is something of a departure from Maal’s usual sound — don’t get me wrong; it sounds pretty good to these western-pop-acclimated ears — but this version of “International” is a tight, polyrhythmic marvel that has a bit of the swing and stomp that the Brazilian Girls-guesting album version never really mustered. Enjoy.